Happy (belated) birthday to jenthegypsy! 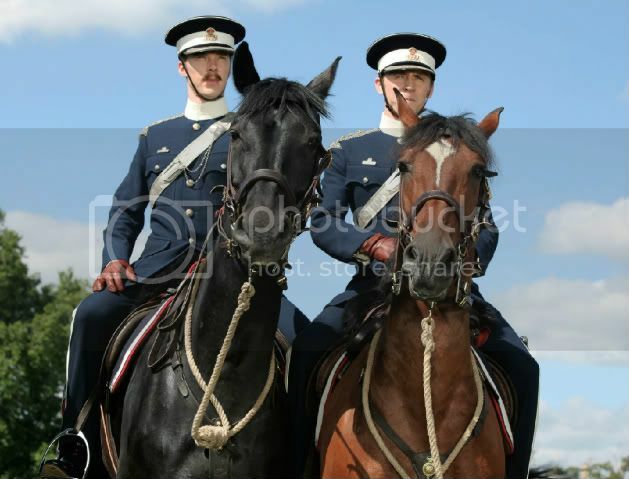 For your birthday, hon, a War Horse picspam and icons! 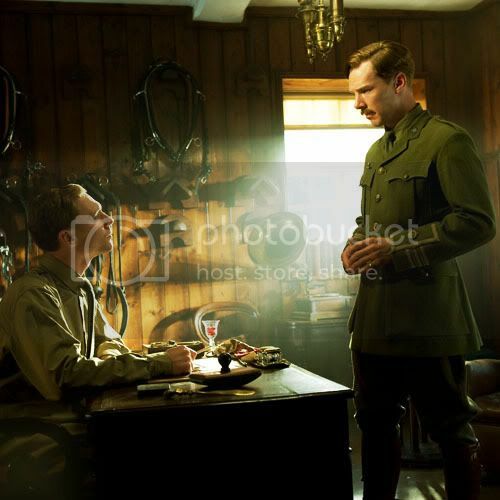 And there's fic over here. 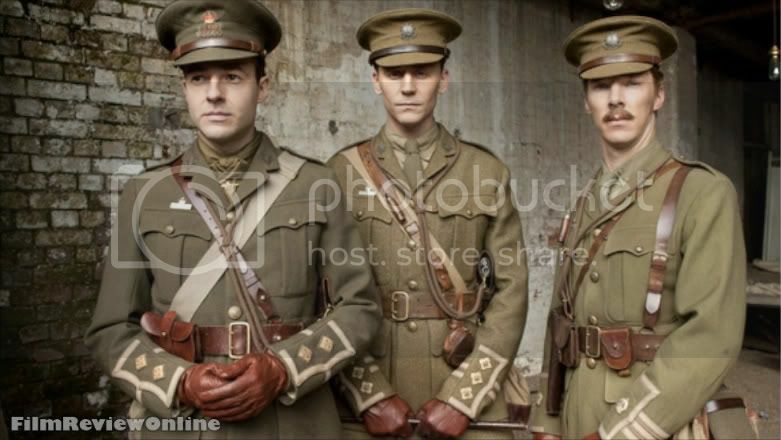 I left loving comments at the fic post for these lovelies, but needs must - I am leaving loving comments here too, at the scene of the awesomeness. 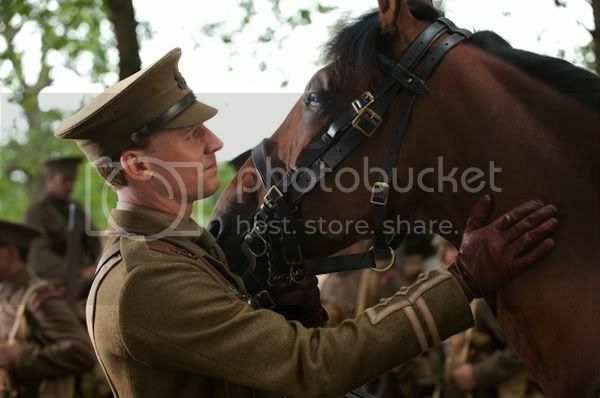 So much to love in these, so much to savor! *huggles and smoochies* You're the best! I'm just going to keep pretending that there wasn't any more to the movie than this segment. 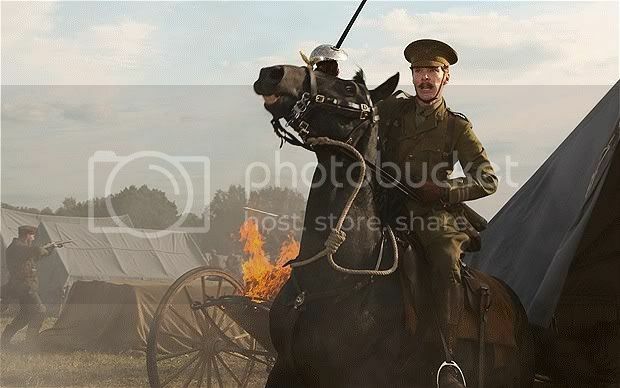 The look on Hiddleston's face at the end of the charge. 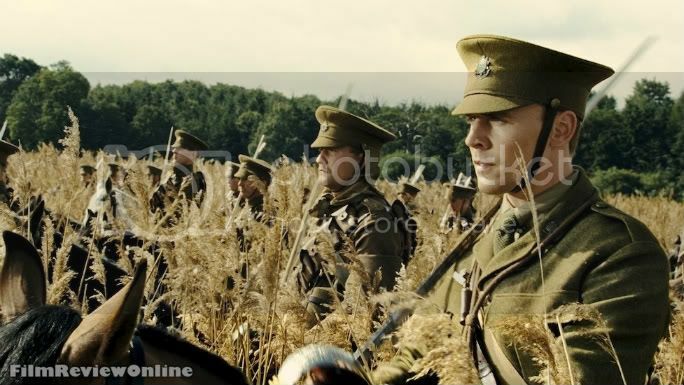 ;--; There's also a fanvid for Captain Nicholls if you want more sniffles. 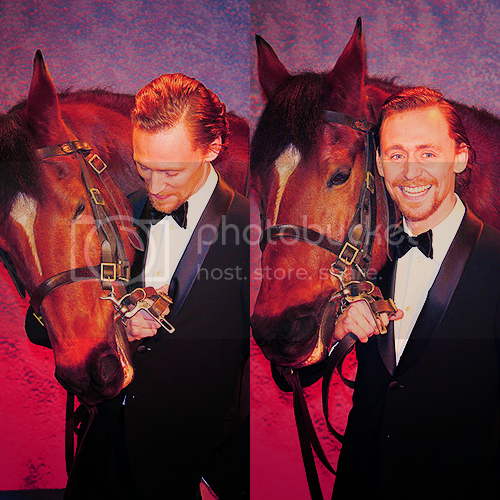 But then we can look back at those photos of him in real life, grinning ear to ear with the horse and all is well!